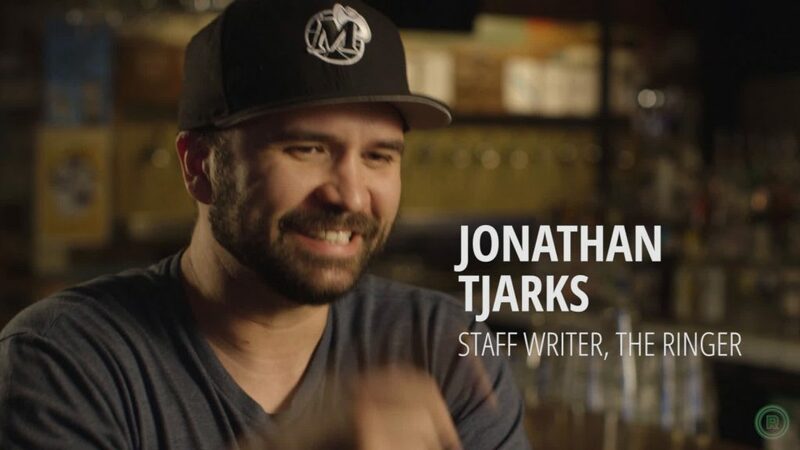 The RINGER staff writer Jonathan Tjarks takes over the Panel!! 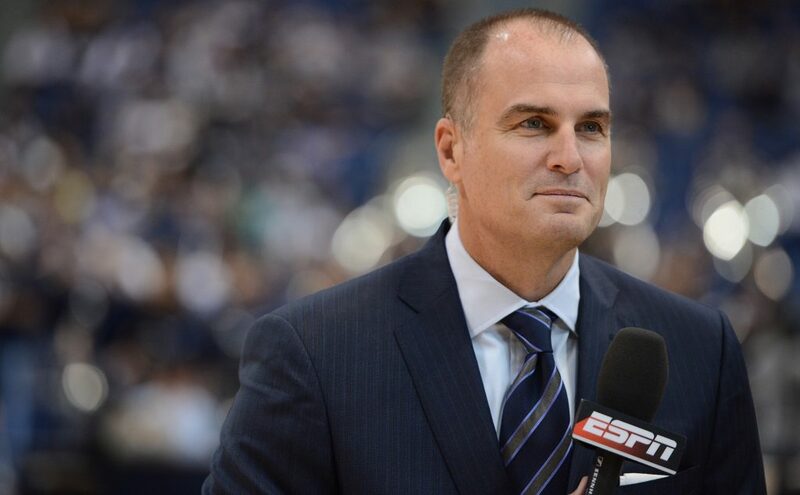 Legendary ESPN college basketball analyst Jay Bilas takes over the Panel!! 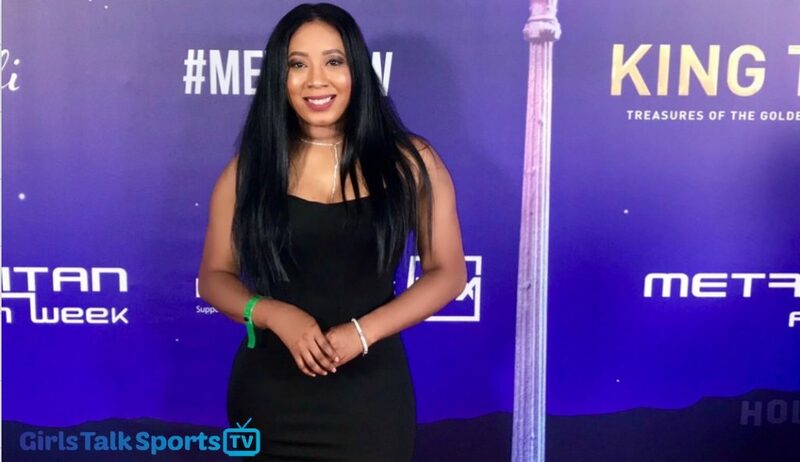 Girls Talk Sports TV Founder Khristina Williams joins the panel and we discuss NBA All Star voting, LeBron James AND MUCH MORE!! 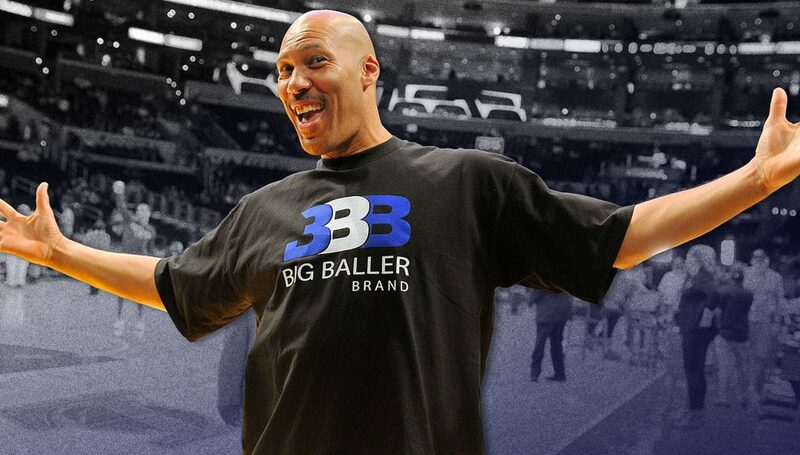 Big Baller Brand CEO LaVar Ball takes over the Panel!!! 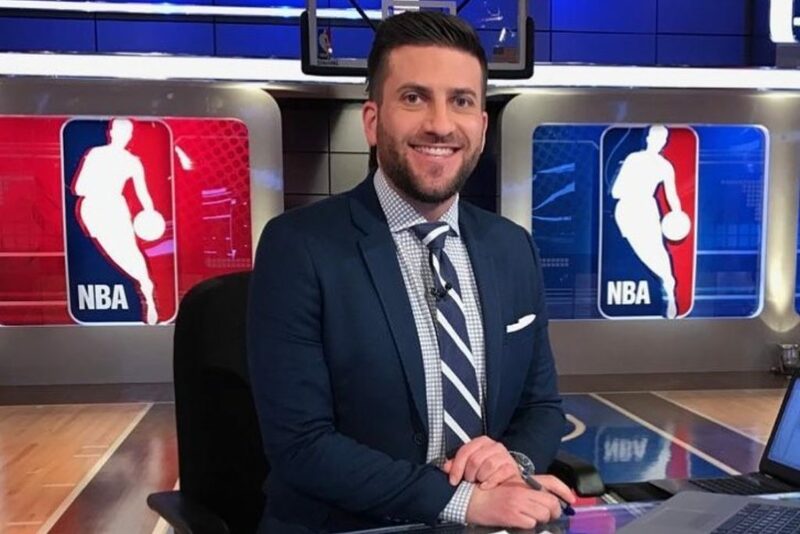 NBA TV host Jared Greenberg joins the panel. 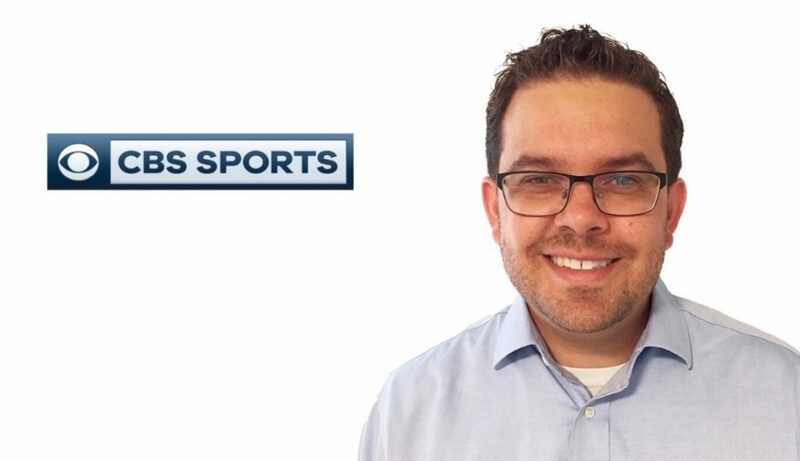 CBS sports writer Reid Forgrave joins the panel and we discuss Kevin Durant, the Golden State Warriors, Fred Hoiberg and MUCH MORE! 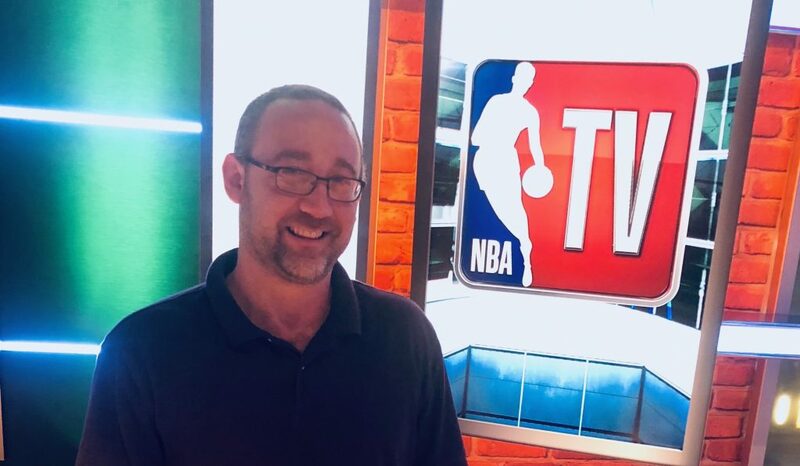 NBA reporter Brandon “Scoop B” Robinson joins the panel and we discuss Kyle Korver, LeBron James, Gregg Popovich, AND MUCH MORE!! 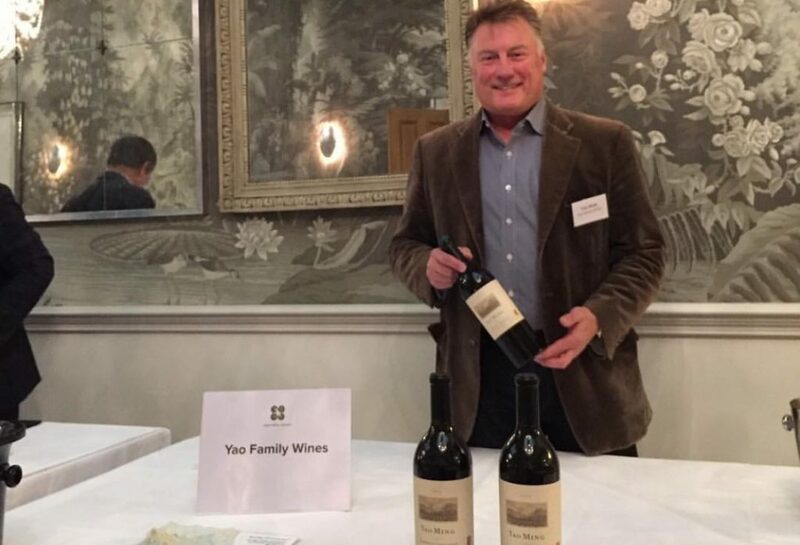 World renowned wine maker, President and Director of wine making at Former NBA All Star/ Chinese icon Yao Ming’s company Yao Family Wines Tom Hinde rejoins the Panel. 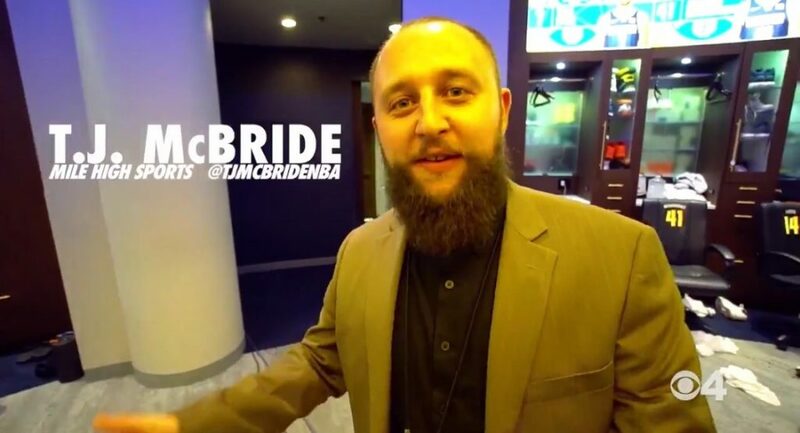 We discuss JaVale Mcgee, Shaquille O’Neal, Anthony Davis AND MUCH MORE!! 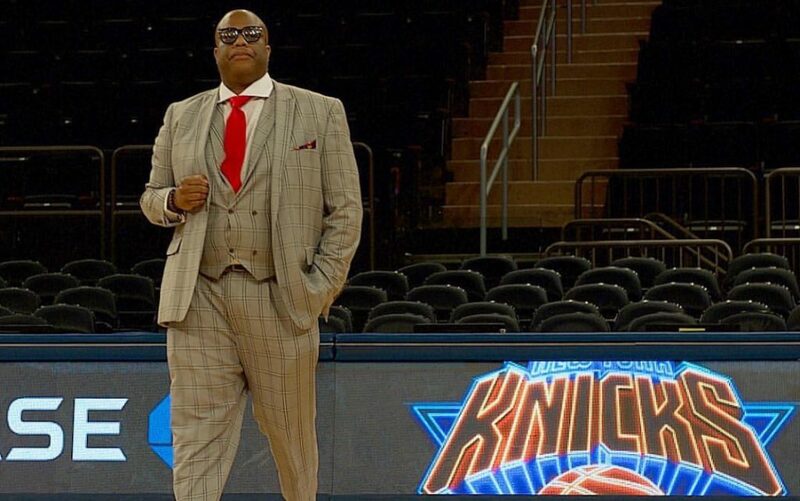 The panel is joined by Denver Nuggets reporter TJ McBride and we discuss the Denver Nuggets, Golden State Warriors, Carmelo Anthony, LeBron James AND MUCH MORE! !